Windows 10 build 14951 brings many fixes and improvements for both Windows PC and Mobile, but also brings issues of its own. Thousands of Windows 10 Mobile users cannot install the build, and hundreds of PC owners cannot sign into apps using their Microsoft Account. Microsoft has already officially acknowledged both problems and is trying to find a fix as soon as possible. 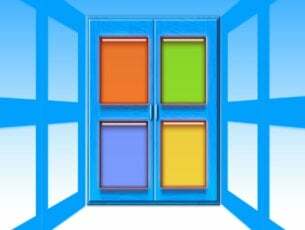 If you sign out or disconnect your Microsoft Account from common applications (Feedback Hub, Groove, MSN News, etc. ), you will not be able to sign back into these applications. If you are already signed in to your MSA before updating to 14951 and using these applications, you should not be affected after the update is completed. This was a regression bug we discovered during testing. While it is painful if it, most users will not be impacted. Most users will not need to take action as they will not hit this bug. If you do encounter this situation after signing out, you will need to wait for a future build with a fix before using these applications once again. Note: We have not yet tested doing a device reset to see if entering your MSA during OOBE bypasses this issue. 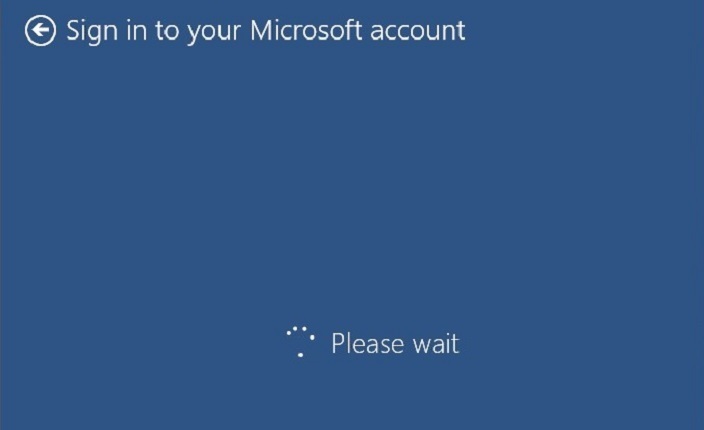 Many Insiders report they were signed in with their MSA before upgrading, but they can no longer sign in to the Feedback Hub after installing build 14951. It appears that all the other apps are fine, except for the Feedback Hub. One user affected by this issue performed a reset and entered his MSA during OOBE to see if this action solves the issue. According to him, it does and all the apps recognized his MSA as normal.